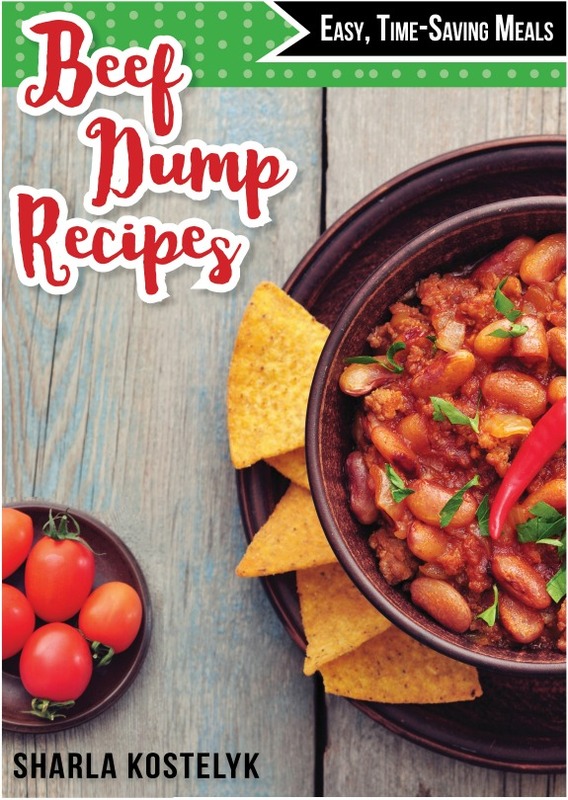 Beef Dump Recipes contains 6 plans, each containing 5 recipes, which if doubled, can make 10 meals in about an hour. 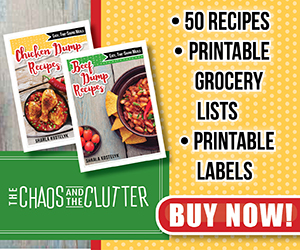 Each plan comes with printable labels and shopping lists. 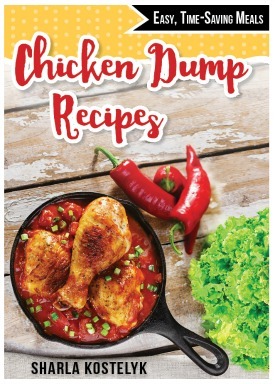 Or you can access the recipes in both the Chicken Dump Recipes book AND the Beef Dump Recipes book together for a savings of $3!